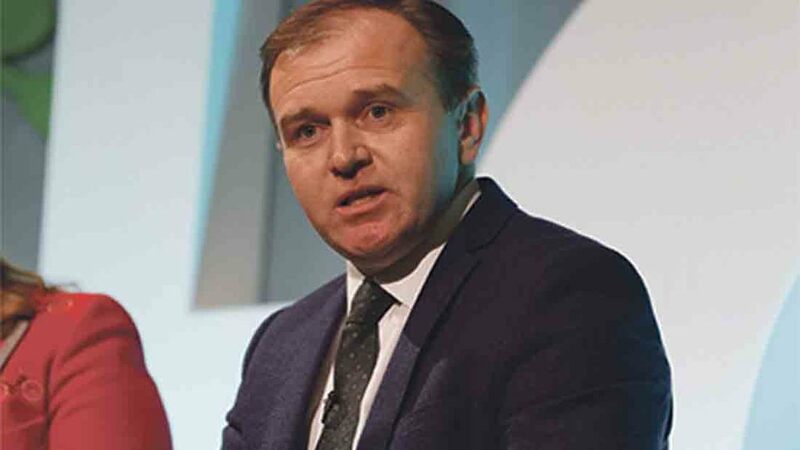 Farming Minister George Eustice floundered on the issue of migrant labour when challenged to provide some assurances to the sector by grower Ali Capper at NFU conference. Ms Capper told the Minister certainty was needed now as next year growers would begin recruiting for the 2019 season, when the UK would already have left the EU. Mr Eustice responded by saying he did not have any immediate answers, but claimed they were not necessary at the moment as businesses could continue to recruit from countries such as Bulgaria and Romania up until the point of Brexit. The news will add to growing concerns about how seriously the Government is taking the issue of labour following revelations it was not listed in Defra’s eight Brexit ‘workstreams’ alongside trade; devolution; the Repeal Bill; future agriculture and land use; fisheries; the environment and animal and plant health.